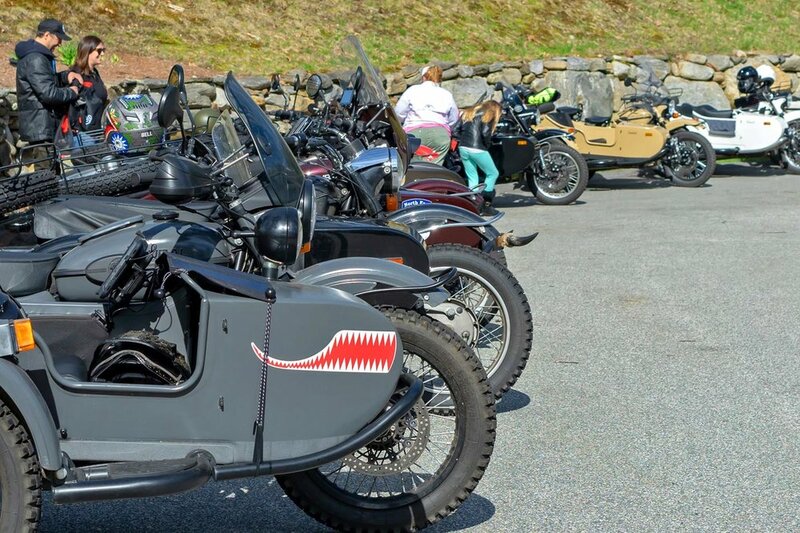 People often consider Urals rare beasts, but citizens around Boxborough, MA see them in droves, especially during the Ural of New England Spring Rally. Here is a recap of this popular annual event that took place on May 5th, 2018 with a special homage to Fredda Cole. Ural riders are a community of motorcyclists that gather when they can. Small groups or large groups, they're a likeminded bunch. 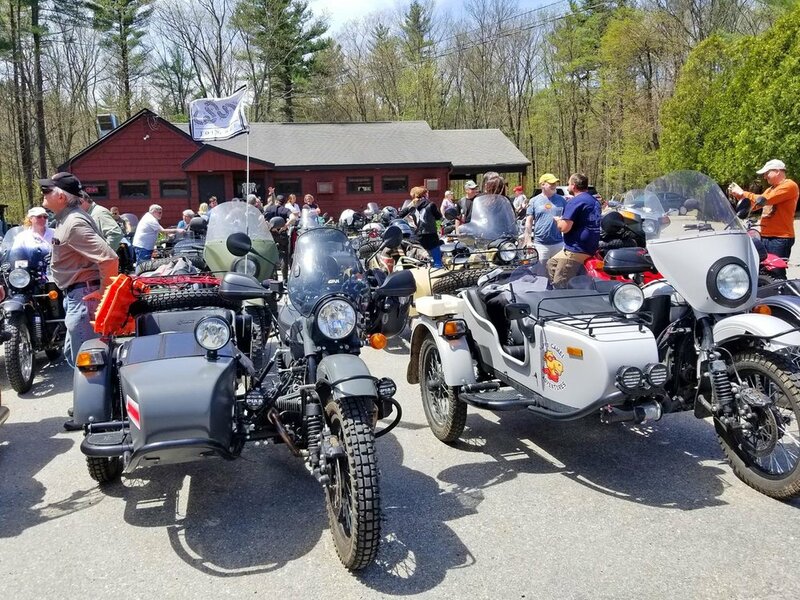 The staff at Ural of New England intend for their Rally to be a great way for Ural enthusiasts around the world to come together and spend the day doing what they love, riding. The Rally starts with a beautiful ride through the New England countryside. After the ride, Ural riders return to Ural of New England to feast on traditional Russian cuisine, relax, and tour the state-of-the-art facility. Attendees can peruse the latest in Ural accessories as well as a collection of unique automobiles and motorcycles. One of Ural's greatest and most kind ambassadors was Fredda Cole, who recently passed away suddenly. The folks at Ural of New England had her sidecar on display along with a memorial at their Spring Rally, where she was a regular attendee. "We remember her today as she was, always a big smile on her face, and what she has done for Ride for Kids, and the Ural community. She remains the holder of the World Land Speed Record on her Ural, set in Utah in 2000 on the Bonneville Salt Flats." Fredda and her husband Russ looked for any opportunity to combine their desire to do good with their desire to ride motorcycles. "She left large shoes to fill and we want to continue the legacy she began in helping these children. If you would like to donate to Ride for Kids or volunteer in honor of Fredda Cole, click here. Every event we've had here at Ural of New England, she has come and volunteered her time to help us out." She made sure every person walking through our doors felt welcome. If you get a chance to attend next year's Ural of New England Spring Rally they'd be glad to have you. Or, you can also check out their Summer Rally coming up in July at their North Hampton, New Hampshire location.